Perhaps we have saved the best track of 2015 for last. 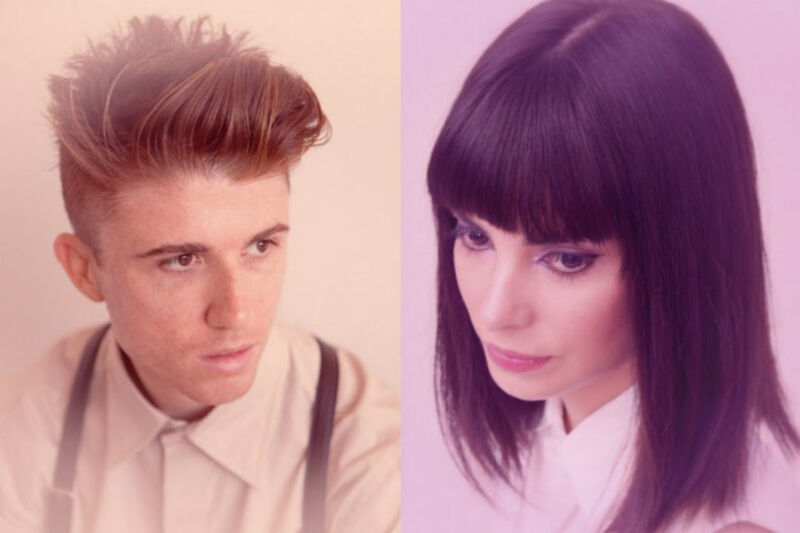 Following the sad news in December 2013 that Benjamin Curtis of School of Seven Bells passed away following a diagnosis of T-cell Lymphoblastic Lymphoma, Alejandra Deheza decided she would continue working to complete a new album, featuring parts previously recorded by Curtis in 2012. The first release is ‘Open Your Eyes’; a stunning and emotional rendition with a dreamlike, spoken word feel to it.